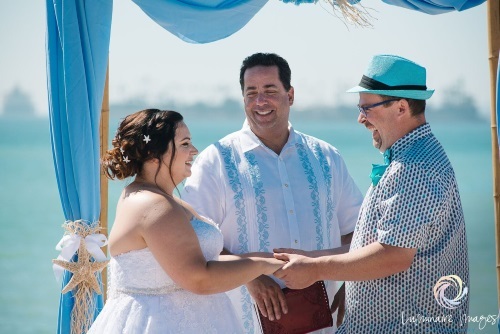 Want a Wedding on the Beach or over looking the beautiful Southern California coastline? Imagine getting married with your toes in the sand, your partner across from you holding hands, saying vows, exchanging some rings and the amazing kiss. Choose one of our beach packages and we can make that happen. Select a beach from San Clemente to Malibu. For just the 2 of you or a few hundred, let us take care of all the Setup, Decorations, Permits, Music, Officiant referral, etc. Use our website as a comprehensive tool to help you design and customize your ceremony experience. Watch the videos about the different Beaches and Overlooks you can choose from. 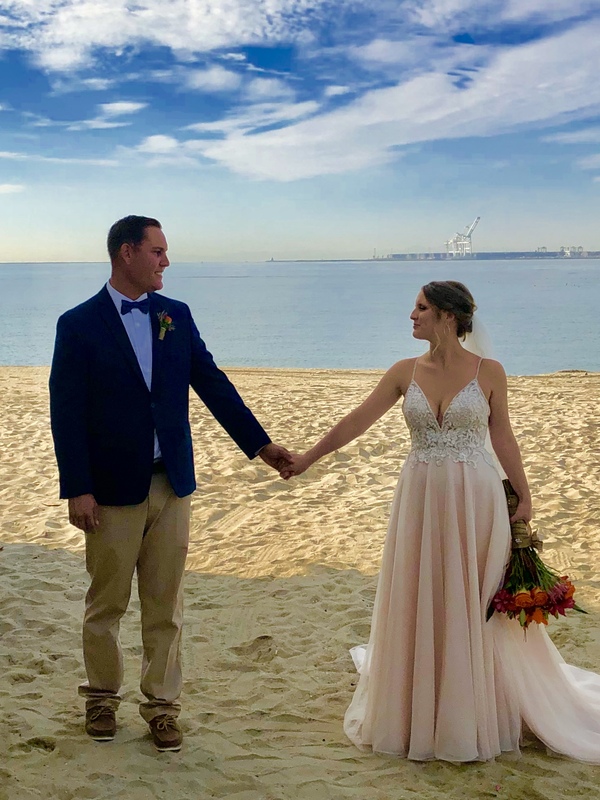 WE LOVE BEACH WEDDINGS HAVING DONE HUNDREDS OF WEDDING CEREMONIES ON THE BEACH OR OVERLOOKING THE BEACH, WE HAVE THE KNOWLEDGE TO MAKE IT PERFECT. Just the 2 of you or up to 300 of family and friends we can help you make it great. If you have your location set, we can come and perform a wonderful ceremony custom-created for you. If you need us to do the whole setup with chairs and decorations, we can do that too. San Clemente, Dana Point, Laguna Beach, Crystal Cove, Corona Del Mar, Newport Beach, Huntington Beach, Sunset Beach, Seal Beach. Long Beach, San Pedro, Palos Verdes, Redondo Beach, Hermosa Beach, Manhattan Beach, Playa Del Rey, Venice Beach, Santa Monica and Malibu.